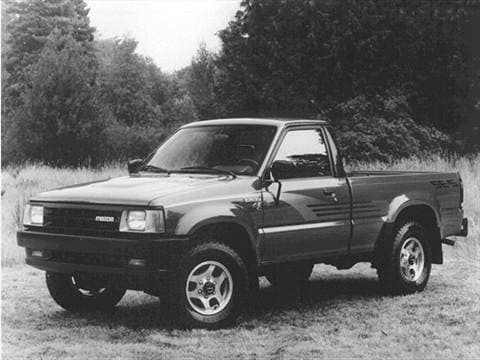 The 1993 mazda b series regular cab electric vehicle qualifies for a federal tax credit of up to $7,500, effectively reducing the net base price. Best Small Extended Cab Truck, drives like a car. 1987 B2000 SE-5 --- LOVE this truck forever !!! !